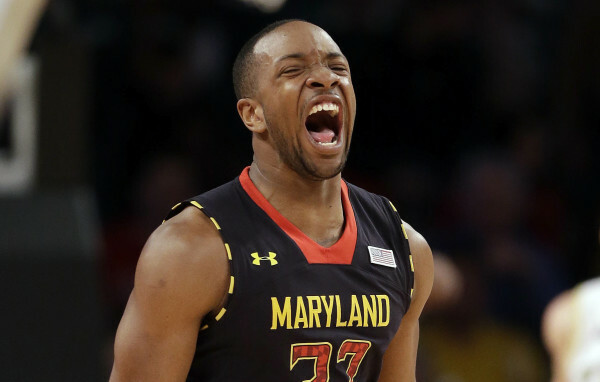 Maryland hosted its version of Midnight Madness at the Xfinity Center last Saturday. 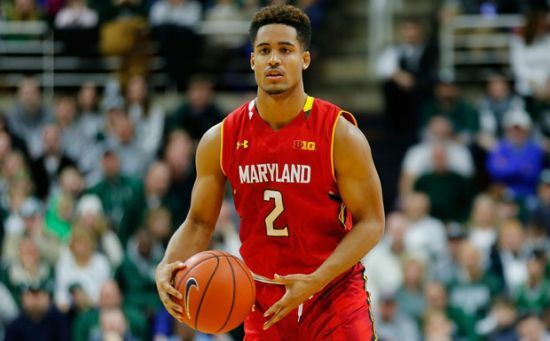 There is much to celebrate in College Park this preseason as the Terrapins, flush with talent with as many as five future NBA players taking the court, are the favorite to win the Big Ten. With so much professional talent on the roster, it’s no wonder that the smart money is on Mark Turgeon‘s squad to make a significant postseason run next March. This October’s situation is in stark contrast from where this program was just a short 12 months ago. Plenty of stories have already been written about that turnaround, but less has been written about the one issue that can undo all of the hype. Team chemistry among a group still learning to succeed is the one thing that can trip up this Maryland team’s aspirations of conference and national banners. We can’t talk about potential issues with team chemistry without first talking about the individual players — an incredibly talented group of players, mind you. 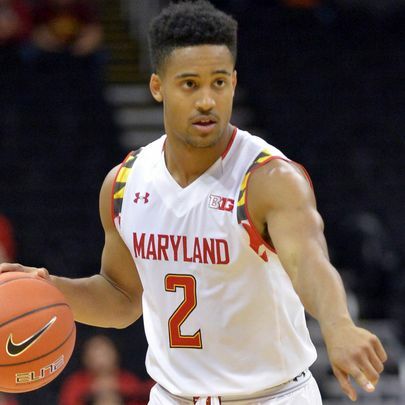 Maryland returns Melo Trimble, Jake Layman and Damonte Dodd from last year’s conference second place squad. 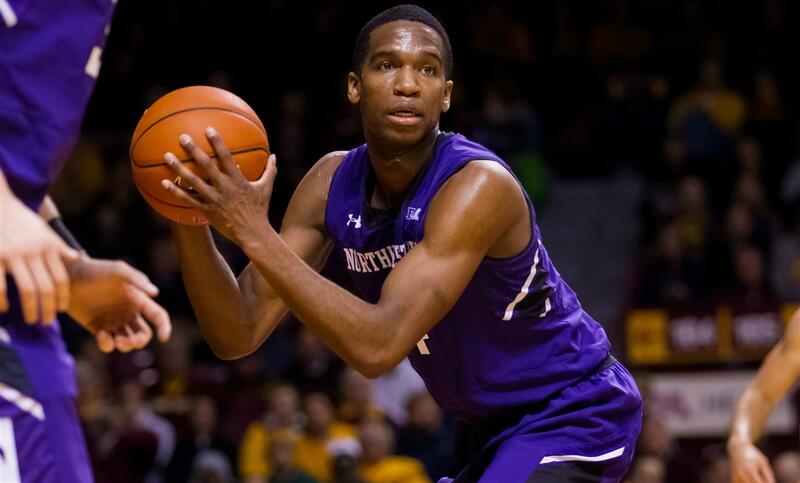 Trimble was the breakout star, leading the team in scoring (16.2 PPG) and assists (3.0 APG) as a freshman. Layman is a lanky, athletic scorer with tremendous upside, coming in third on the team in scoring and minutes a year ago. And Dodd has proven himself as a capable defensive presence in the post, showing even more signs of improvement this season. Additional returnees Michal Cekovsky, Dion Wiley and Jared Nickens make up a deep bench for Turgeon. The Big Ten emerged victorious in the ACC/Big Ten Challenge on Wednesday night after Iowa secured the series-clinching eighth win by shocking North Carolina with a 60-55 road victory. It was Mike Gesell who carried the Hawkeyes to victory with his 16 points on 5-of-7 shooting. The victory for especially sweet for Iowa’s point guard, as it came against former AAU teammate Marcus Paige, an All-American and someone he considers “his brother.” Iowa’s center, Adam Woodbury, was also on that same AAU team and described what the win meant to Gesell: “I think this is great for Mike… He played really well in AAU, and for him to be compared to Marcus was unfair. I think he showed [Wednesday] that he’s his own player.” For one night at least, Gesell came away with the acclaim over his friend in Carolina Blue. While Iowa clinched the Challenge for the Big Ten, the game of the series was played later that night when Duke went to Madison and disposed of Wisconsin by 10 points. Evan Flood wrote a great summary on some of the lessons learned for the Badgers, including the continuing concern over the health of Sam Dekker’s ankle. Additionally, Flood shrewdly points out that the Badgers’ perimeter defense was sorely lacking, allowing the Blue Devils to shoot a blistering 58.7 percent from three and 67.6 percent from inside the arc. Defense was this team’s vulnerability last season and it could be the Badgers’ biggest weakness this year as well. One of the Big Ten’s wins on Wednesday came at State College, where Penn State protected home court against Virginia Tech in a three-point win. It was somewhat of a revenge game for the Nittany Lions’ senior leader, D.J. Newbill, who has a legitamite gripe against Hokies’ head coach, Buzz Williams. While at Marquette, Williams pulled a scholarship offer from Newbill after he got another commitment from Jamil Wilson, who was transferring over from Oregon. Williams’ familiarity with Newbill showed, as Virginia Tech packed the paint and used double teams to prevent the Penn State guard from getting to the rim, ending his five-game streak of scoring 20 points or more. Luckily for Penn State, Newbill was able to get enough of his teammates involved to notch the win and get some payback on someone who was, at one time, the coach he hoped to play for. Michigan State came up short in South Bend when they fell to Notre Dame by a point in overtime, but one of the bright spots in the game was the shooting of Cleveland State transfer Bryan Forbes. The 6’3″ junior guard scored 18 points, which included a 4-of-4 mark from deep. Forbes was not only accurate but timely, as he scored on a jumper at 9:03 in the second half that ended an 8-2 Irish run. 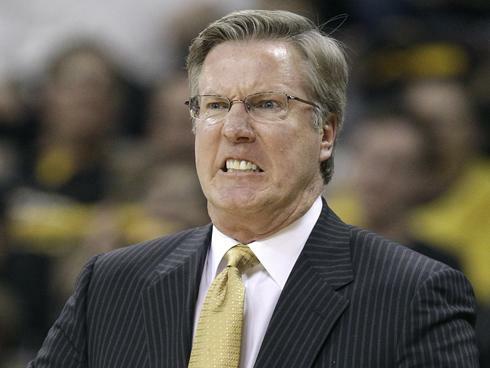 Unfortunately for the Spartans, Forbes inexplicably did not take another shot after that. 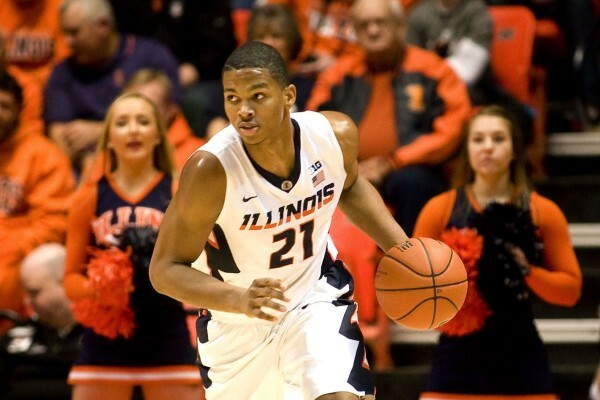 Moving forward, it’s going to be necessary to bring him more into the offense as Tom Izzo does not have as much offensive talent as he’s grown accustomed to having these last 15 years. Finally, another loss on Wednesday occurred when Maryland was defeated by Virginia in College Park. With the Terrapins short-handed because of injuries to Dez Wells and Evan Smotrycz, it was an expected outcome. And while this made the Terps even more of a long shot against the reigning ACC champions, it also presented an opportunity to for some of their freshmen to get invaluable experience playing elite competition. The Terps’ super frosh, Melo Trimble, was able to grind out 16 points — mostly at the free throw line — while Dion Wiley also chipped in 12. Mark Turgeon would rather have his veterans playing than not, of course, but in the long run, a game like this may end up benefiting the team as a whole. The young players on the team will be better suited for Big Ten play when their squad is expected to be at full health.